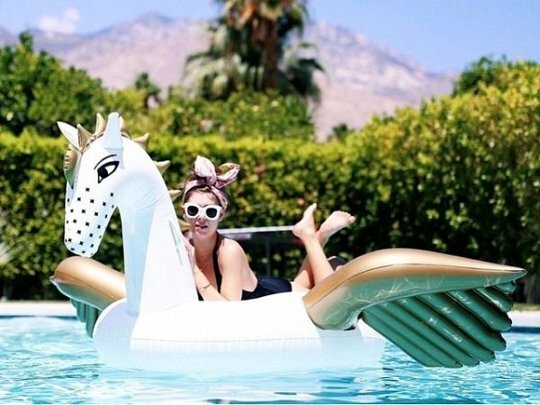 Floatin' - emma and co.
Who doesn't love the pool float trend? When I was younger, I specifically remember spending every afternoon on a giant dolphin in my grandparent's pool. 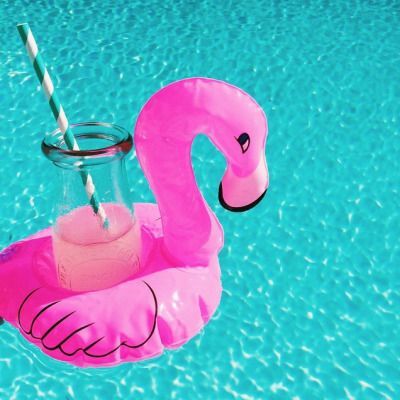 If you don't want to splash out on overpriced plastic, this year other companies have stepped into the game and have made their own- here, here and here.